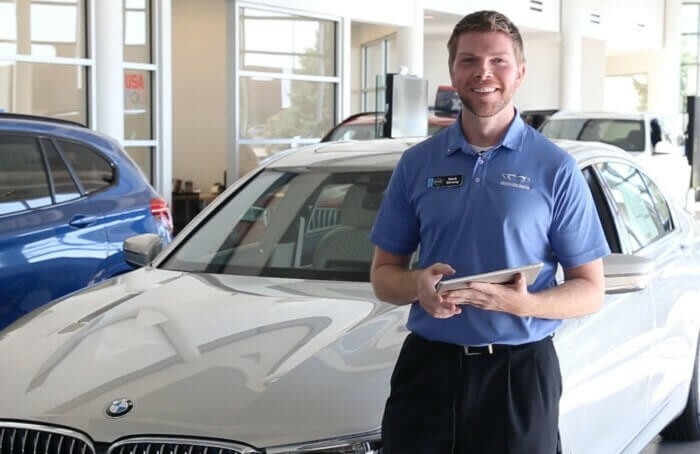 At BMW of Omaha, you’ll find product experts who will assist you in finding the perfect vehicle to suit your lifestyle and needs. Our BMW Genius Team will be happy to guide you through the exicting world of BMW products and features to make sure to find the right vehicle for your needs. Geniuses are available to conduct test drives, help pick out options that best suit your needs, demonstrate vehicle features, and help set up all of the technology in your new vehicle. BMW Geniuses are also available to schedule BMW Encore™ appointments. BMW Encore™ is a special session scheduled at a time of your convenience where a BMW Genius answers any further questions you have about your new BMW after you’ve had some time to familiarize yourself with it. They’ll even come to you! 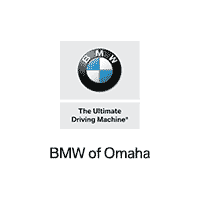 Contact the BMW Geniuses of Omaha! 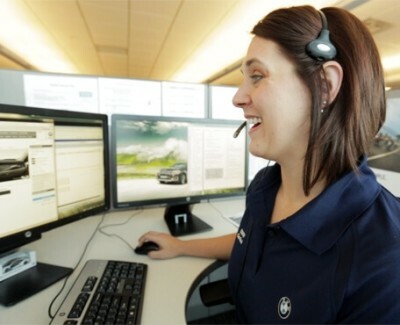 Our BMW experts are here to answer any questions you have about your new BMW! 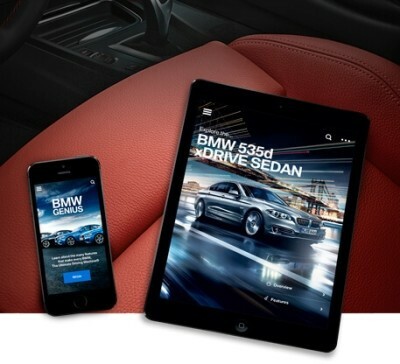 The BMW Genius App is the all-new way to learn about your BMW on your tablet and smartphone. This app provides you with how-to videos about key features and functionalities, as well as model specific product information. The better you know your BMW, the more you can enjoy the benefits of BMW’s class-leading innovations.